Over the years, I have been asked some version of “Is there a God?” many times. It is a great question to ask! And actually, it just might be the most important question to ask. 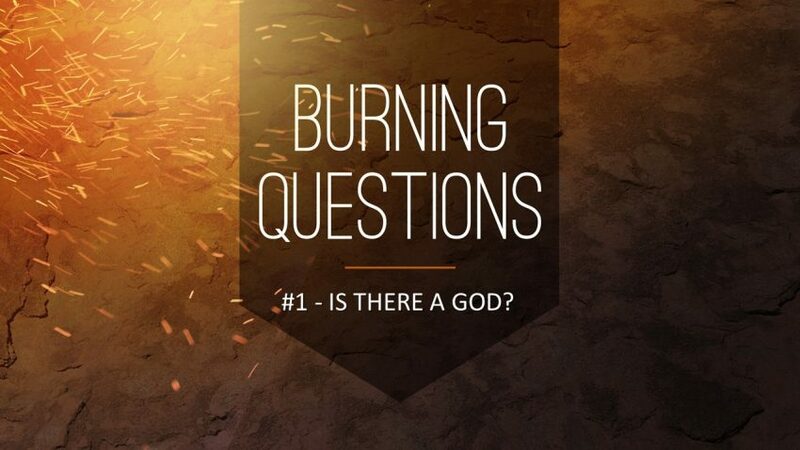 Audio file: Is there a God? Presentation file: Is there a God? What do you think? Is there a God? Why or why not?